In 2017, two foreign-flagged ships struck coral reefs in the Bangka-Belitung archipelago off the Indonesian island of Sumatra, damaging more than 18,000 square meters (4.5 acres) of reefs. The Indonesian government announced this month that it had reached a settlement with the operators of both ships, who have agreed to pay a combined $2.52 million for the damage. The government says it will allocate a third of the money to direct restoration efforts for the damaged reefs, while the rest will be collected as state revenue. JAKARTA — Indonesia has clinched a $2.52 million settlement from the operators of two foreign-flagged ships that damaged coral reefs in the sea off southeastern Sumatra in 2017. 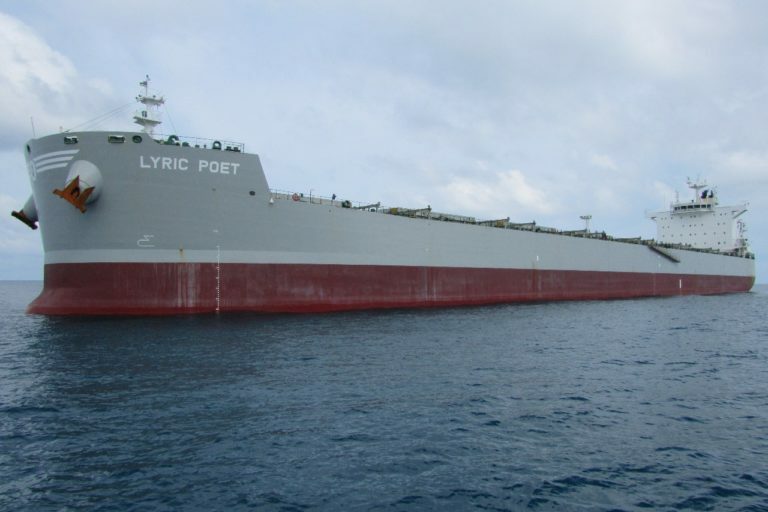 The Bahamian-flagged MV Lyric Poet, a 44,203-gross tonnage cargo ship, ran aground some 80 nautical miles (148 kilometers) from the city of Pangkal Pinang in the Bangka-Belitung archipelago on March 24 that year, damaging 8,416 square meters, or about 2 acres, of corals. The second incident, on April 12, involved the Belgian-flagged MT Alex, a 154,379 GT tanker, which ran aground about 65 nautical miles (120 kilometers) away from the city of Manggar, also in Bangka-Belitung. The tanker damaged 10,177 square meters (2.5 acres) of coral reef. A map of the Bangka-Belitung islands off Sumatra. Image by TUBS via Wikimedia Commons (CC BY-SA 3.0). 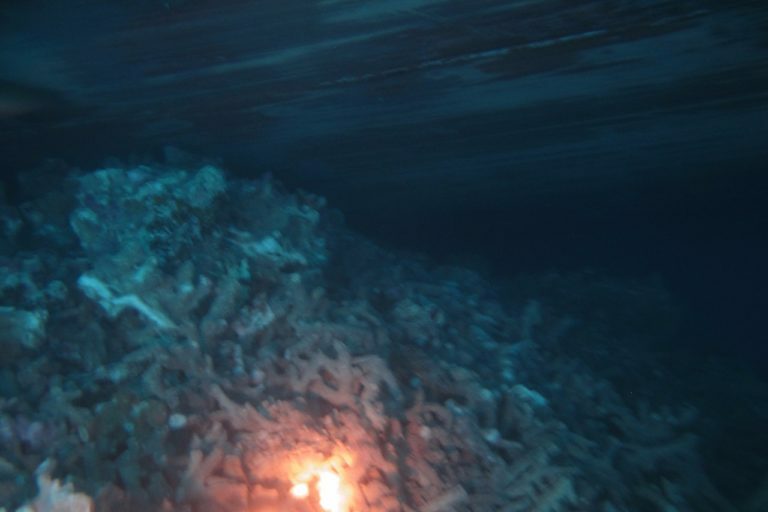 The Indonesian ministries of maritime affairs and the environment launched an investigation into the incidents and held negotiations with representatives of the ships’ owners to reach a settlement for the damage to the coral reefs, according to a statement from the maritime affairs ministry. 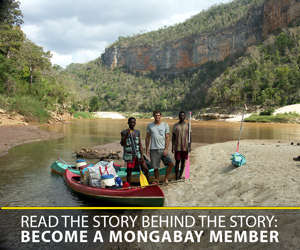 “The negotiations were tough and took a lot of time,” Agus Suherman, the ministry’s interim head of marine resources and fisheries monitoring, told Mongabay. He said an agreement had been expected after five rounds of discussions, but was only reached after eight rounds of talks. In February, the government and boat operators eventually agreed that the owners of the MT Alex would pay $1.34 million and the owners of the MV Lyric Poet would pay $1.18 million. The deal was officially signed on March 12. “The compensation takes into account losses from ecological value, economic value or societal losses, and environmental restoration or revival of the damaged coral ecosystem caused by both incidents,” Agus said. The boat operators are expected to pay the compensation by May 13. If they fail to do so, the government will take the matter to court in Indonesia, Agus said. He said a third of the money would be set aside to restore the damaged coral ecosystem, and the rest collected as state revenue, which could then be allocated to compensate fishing communities affected by the incidents. “The restoration efforts for both cases will only be done once, considering the sites of the damage are offshore, and will be further coordinated by teams from the environment ministry and the maritime affairs ministry,” Agus said. A damaged coral reef in the waters off Bangka-Belitung from ship that ran aground there. Image courtesy of the Indonesian Ministry of Maritime Affairs and Fisheries. A damaged coral reef in the waters off Bangka-Belitung. Image courtesy of the Indonesian Ministry of Maritime Affairs and Fisheries. 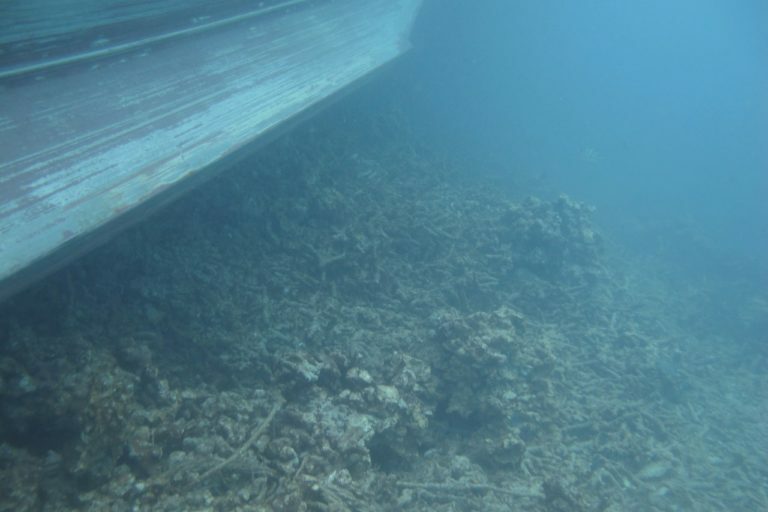 Marine observers in Indonesia have welcomed the announcement of the settlement, and also highlighted the importance of improving policies for coastal management to prevent large ships from running aground on coral reefs. He called on local and national authorities to implement more stringent regulations for coastal zoning, particularly for areas up to 12 nautical miles (22 kilometers) from the shore. Anton also said it would be better for the money from the settlement to go into a trust fund for environmental restoration instead of state coffers, where it’s likely to be allocated for other, unrelated projects. “With a trust fund, it could be used more flexibly and quickly in dealing with restoring damaged ecosystems from ships running aground or whales being stranded, which appear to be increasing recently,” Anton said. He called for the government to improve its internal coordination in negotiating settlements with operators of foreign-flagged ships, citing the ongoing case of a Bahamian-flagged cruise ship that struck a reef in the pristine Raja Ampat waters of West Papua province in March 2017. Those discussions are currently being led by the Coordinating Ministry for Maritime Affairs. A top official at the ministry told Mongabay in June 2017 that the government already had a plan for restoring the damaged reefs, which span at least 13,000 square meters (3.2 acres), but that it couldn’t proceed until a settlement is reached with the insurer for Noble Caledonia, the cruise liner. With growth rates of just 0.3 to 2 centimeters (0.1 to 0.8 inches) per year for massive corals, and up to 10 centimeters (4 inches) per year for branching corals, it can take up to 10,000 years for a coral reef to form from a group of larvae. Agus, from the maritime affairs ministry, said a settlement was possible in the Bangka-Belitung incidents because the operators of the ships agreed the matter could be resolved out of court. The Noble Caledonia case, he said, has now gone before a court. “The cooperation of the company involved is key to resolving these cases,” Agus said. The Bahamian-flagged MV Lyric Poet cargo ship smashed into a coral reef off Sumatra in March 2017. Image courtesy of the Indonesian Ministry of Maritime Affairs and Fisheries.